Provide comfort for the family of Richard Eisenhauer with a meaningful gesture of sympathy. 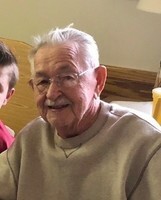 Richard Henry Eisenhauer “Pa Ike”, age 91, July 14th 1927 - December 6th, 2018, Passed away Thursday in comfort surrounded by his family. Richard was born in Buffalo and was one of 14 children. He belonged to the Shriners and American Legion. He worked as a Rep for Texaco Inc and Deerwood Golf Course. 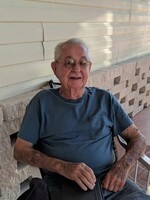 Ike was a proud father and grandfather, some of his favorite times were spent square dancing, gardening, collecting antiques, on vacations and get togethers with his friends and family and playing with his grandchildren. He enjoyed spending the winter months in his home in Florida. He played the role of Santa for many years at Rescue Fire Co.
Nurses from 15South sent flowers to the family of Richard Henry "Pa Ike" Eisenhauer. We are so sorry to hear about your loss. It was a pleasure to take care of Richard. 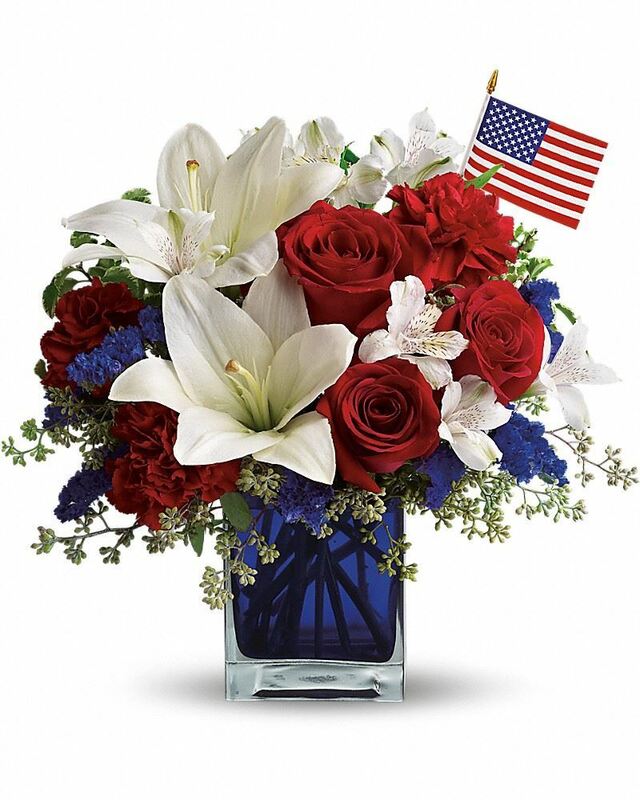 We send condsolences to your family. Nurses from 15South purchased flowers for the family of Richard Eisenhauer. My sincere condolences to "Ike's" family. I knew him from his Deerwood days, it was always a pleasure to talk with Ike. I am honored to call Ike my friend, he will be missed. R I P " Ike" .